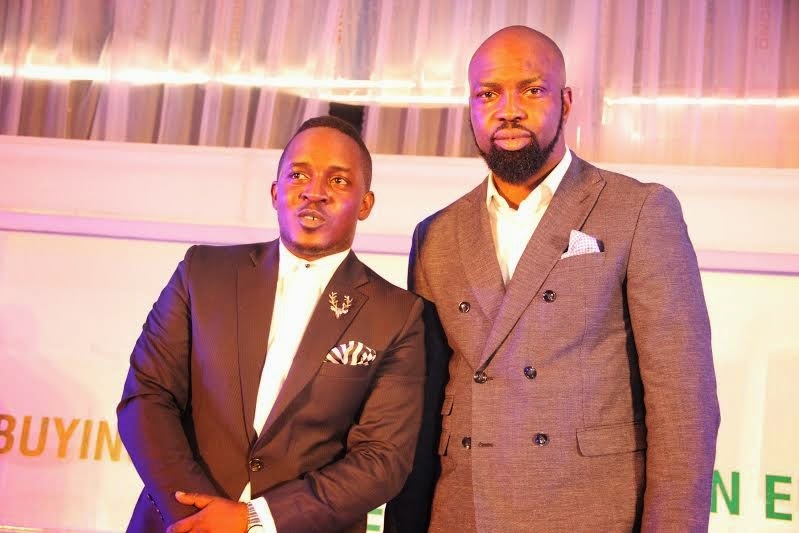 MI Abaga To Head Choc City Music Label After Audu Maikori Steps Down?!? “I have headed Chocolate City for the past 10 years and its been the most amazing period of my life despite the many challenges that came with it. At this point I have decided to step down as CEO of Chocolate City to allow for the younger generation to steer the ship. My resignation takes effect from June, but I wont disclose who will take over from me until then’, he said. But according to sources close to the label, rapper MI will be the next head honcho at Choc City. His label, Loopy Records, is going to be merged with Choc City which houses MI, Ice Prince, Jesse Jagz, Ruby, Gyang, Nosa, Victoria Kimani, Loose Kaynon, DJ Caise, and DJ Lambo.